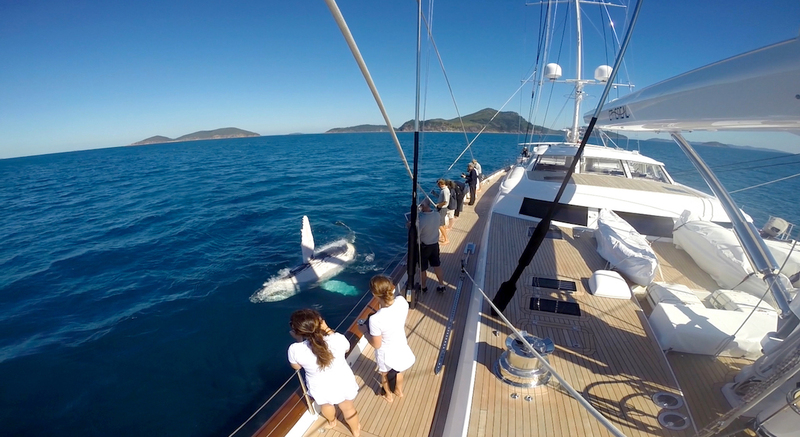 A shift toward environmental responsibility is making its way into superyachting. 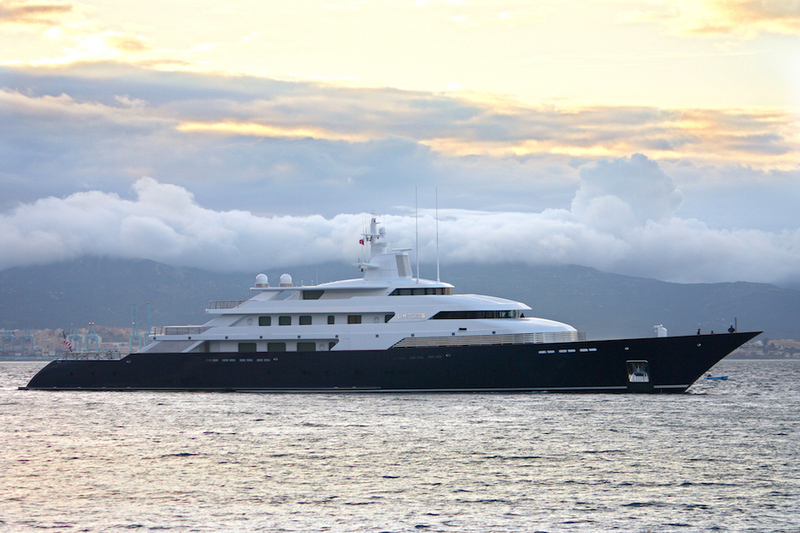 We examine the innovations helping superyachts clean up their image. A lot has changed in the intervening years. Battery technology – spurred both by the demands of mass consumer electronics and by the automotive industry – has made great leaps and with that has come an intriguing option for superyachting. In addition, renewable energy sources, which are being used in land-based power production, are nearing next-generation development which could open the door to marine applications. 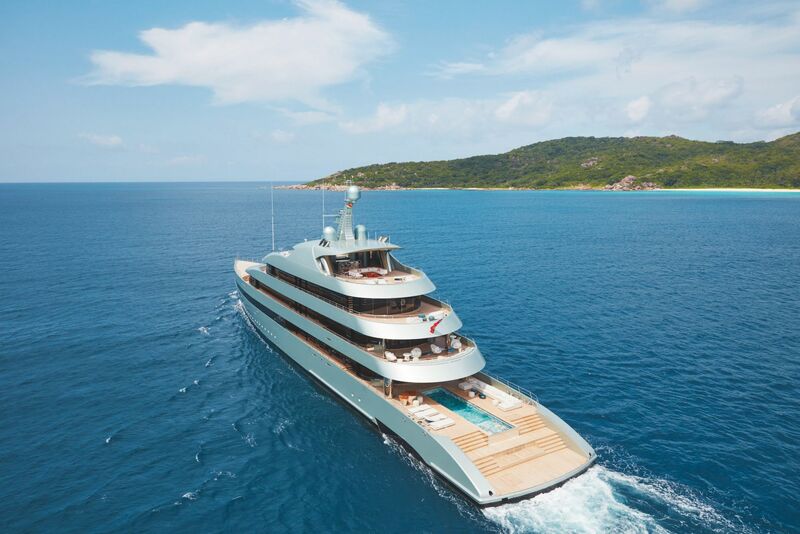 Battery technology has perhaps been most prominently featured, in recent superyacht builds, on the 83.5-metre Feadship Savannah. Launched in 2015, Savannah was widely reported to be the first true hybrid superyacht, featuring a single engine, three generators and a combined total of approximately one megawatt-worth of batteries. She may well represent a significant evolution of the hybrid concept, but arguably the first real ‘hybrid’ yacht was Royal Huisman’s 2008-launched sailing yacht Ethereal. Her owner, Sun Microsystems founder Bill Joy, had had her designed specifically to house a new type of power unit – fuel cells. At the time, fuel cell technology was still largely in its infancy, and in fact Ethereal was fitted with a bank of batteries in place of fuel cells until the technology caught up with the design. Fuel cells present perhaps the most intriguing future for power and propulsion on board superyachts. They work by passing pure hydrogen through an electrochemical process using an anode, a cathode and a catalyst – in many ways, not dissimilar to how a battery produces power. But they are not energy storage devices – they create electricity from the hydrogen. The big advantage is that they are super clean – the only emissions produced by fuel cells are heat and pure water. The problem has been how to create the hydrogen needed in the first place – until relatively recently this has typically used conventional fossil fuels to power the process, which somewhat negates the ‘green’ credentials of the tech. But as renewable energy harvesting – solar panels, for example, or wind turbines – increases dramatically, the promise of ecologically cheap hydrogen production is tantalisingly close. This could be combined with next-generation solar energy using solar panels that can harvest far more energy than current panels, and other forms of energy recovery. For this, the most recent project to push boundaries is the mighty 106.7-metre sailing yacht Black Pearl. Delivered in 2018, she is packed with innovations, from her evolution of the Falcon rig made famous by the yacht Maltese Falcon to the latest in battery technology. She also features shaft generators which, essentially, allow the propellers to turn when the yacht is under sail, which in turn can be used to create free electricity. The owner’s team claims she can produce 400kW of electricity by this means – more than enough to power the process to create hydrogen. At the same time, Finnish company ABB released details of perhaps the first marine-specific fuel cell plant which has been designed to replace the main engines. The technology is ready to market, and it occupies the same or smaller footprint as a conventional marine diesel installation.